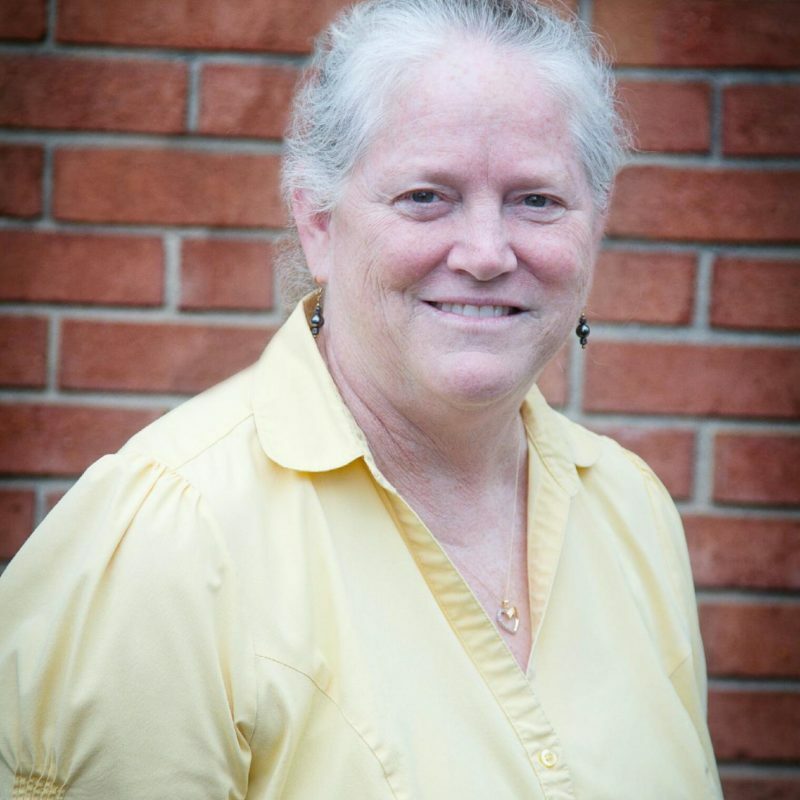 Debbie Woodley began serving as Children’s Director of Main Street in January 2013. She has a passion for bringing children to a saving knowledge of Jesus Christ, a passion that began when she was in high school. Debbie and her husband Ed have been married since 1984. They have been blessed with three sons and two daughters who actively serve the Lord. Debbie looks forward to partnering with you in the spiritual development of your children.